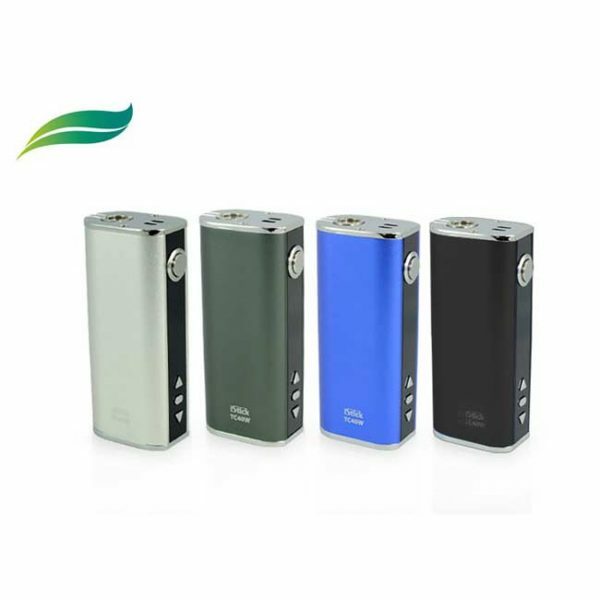 Applying the TC mode ensures the iStick TC40W quickly reaches the maximum temperature selected and then automatically regulates itself to stop exceeding this temperature. 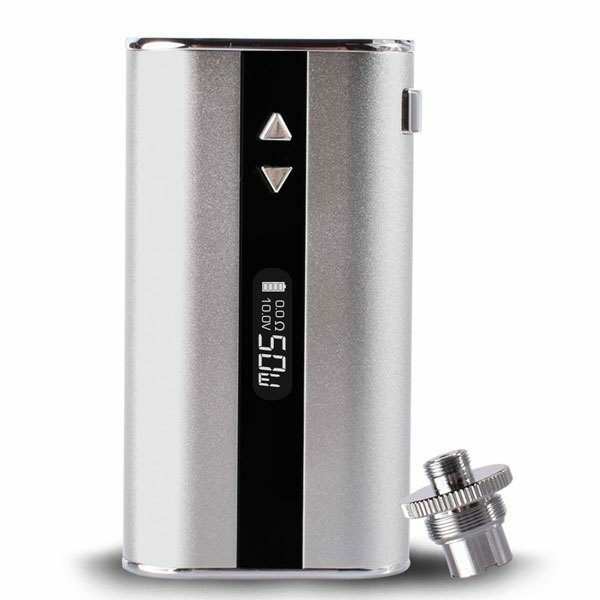 The variable temperature function greatly reduces the risk of prematurely burnt atomizer heads and dry hits. 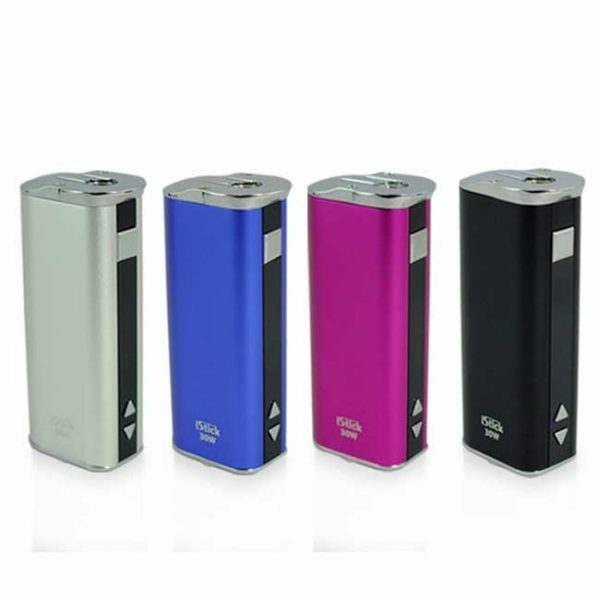 The iStick TC40W boasts a range of safety features including short circuit, low voltage and temperature protection. 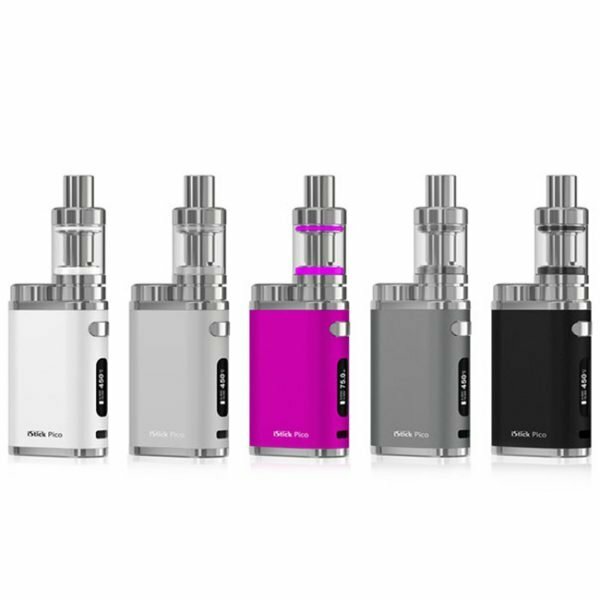 The 5 click on/off function prevents accidental activation and the inclusion of an OLED screen allows you to easily view all your vaping information including battery power remaining, resistance, wattage and temperature set. With high durability and outstanding performance, the TC40W e-cigarette battery is an impressive device. 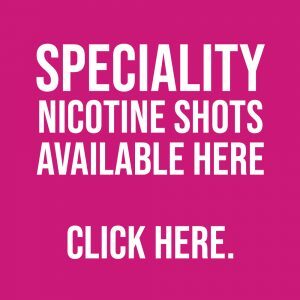 Don’t forget to select your colour from the dropdown menus before adding to basket.